Hi! I'm not really sure about Dogwood Aikikai. 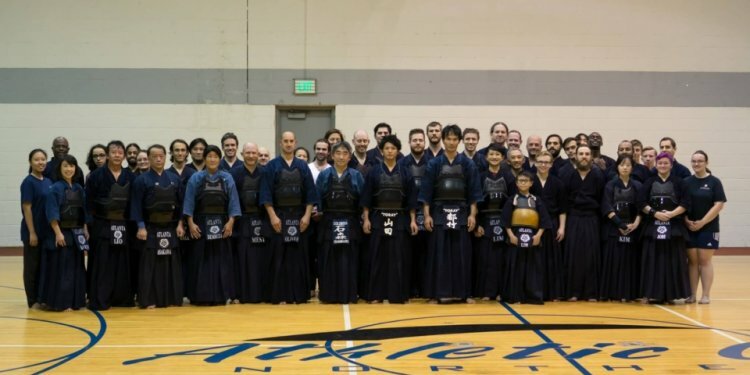 There is also a Buddhist Temple in Atlanta which claims to teach Iaido. I believe that Shinkendo (Obata Toshishiro) also has a presence in the Atlanta area. By the way, I study Bujinkan in Alabama, but my Shidoshi is Jay Zimmerman of Garrett, Indiana. He does a lot of Japanese sword seminars (Kukishinden ryu happo biken mostly). If you are interested let me know and I'll post his contact information.